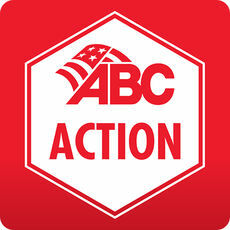 ABC Action is an advanced advocacy tool that enabled users to become a vital part of the ABC grassroots advocacy efforts and further the merit shop philosophy. 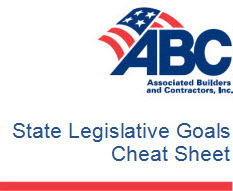 Visit the ABC of Florida for statewide legislative information. 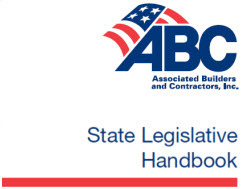 For more information about what ABC is doing to fight for your right to work in Florida, contact Steve Cona III, President & CEO, at (813) 879-8064 or stevecona3@abcflgulf.org.